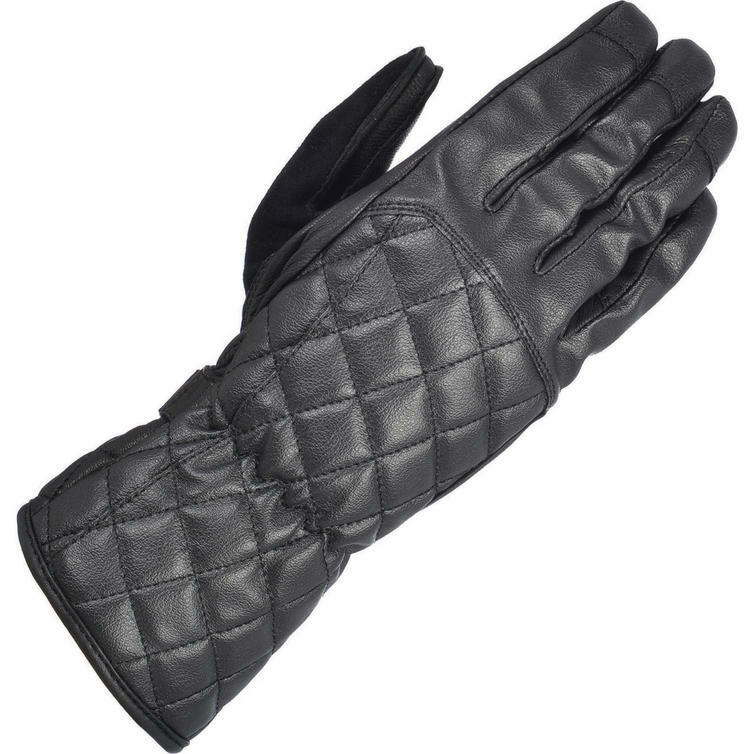 The Oxford Somerville Ladies Leather Motorcycle Gloves are part of the latest Oxford collection. 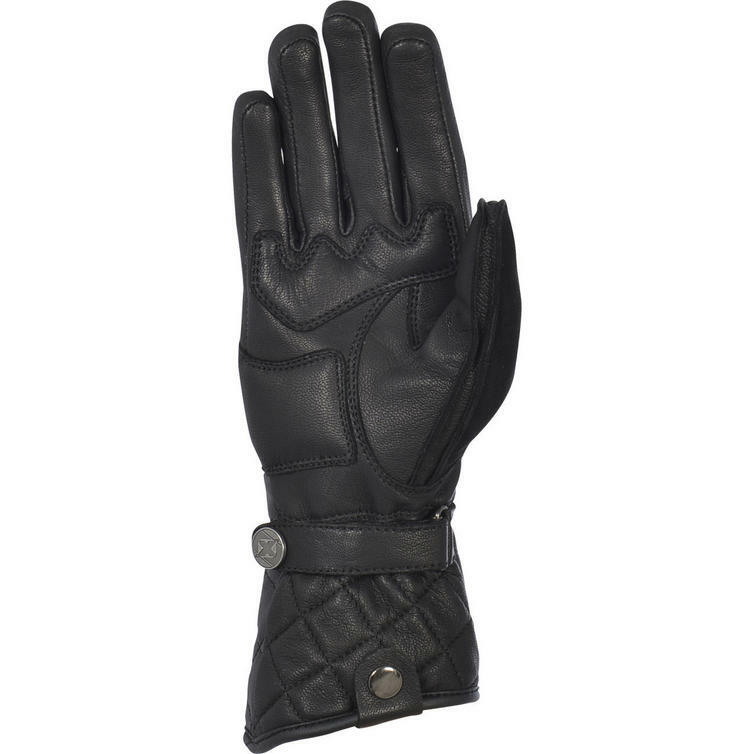 A gauntlet style ladies motorcycle glove, the Somerville by Oxford is in line with the brand's Heritage clothing collection. These gloves comply to EN:13594, and carry the corresponding CE mark as your assurance that they will deliver the protection that you should expect.